Amazing upgrades are complete at the Edmonton Public Library Highlands Branch! BCI Modern Library Furnishings were selected for the upgrades. 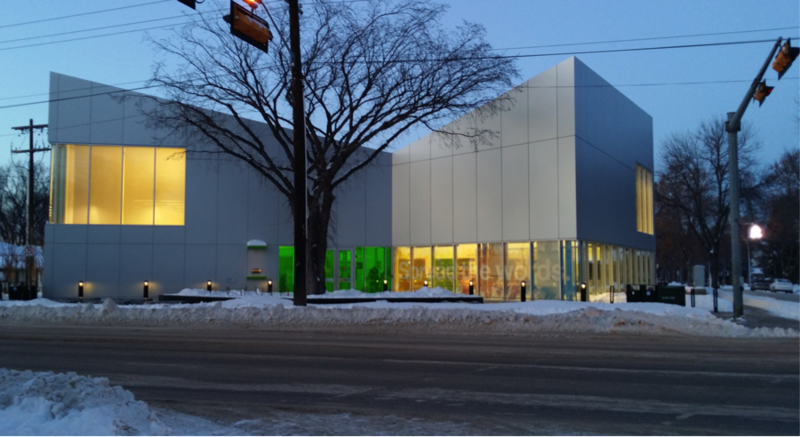 As the demand for a more modern public library increases, Edmonton Public Library steps up to make the Highlands Branch more user friendly….